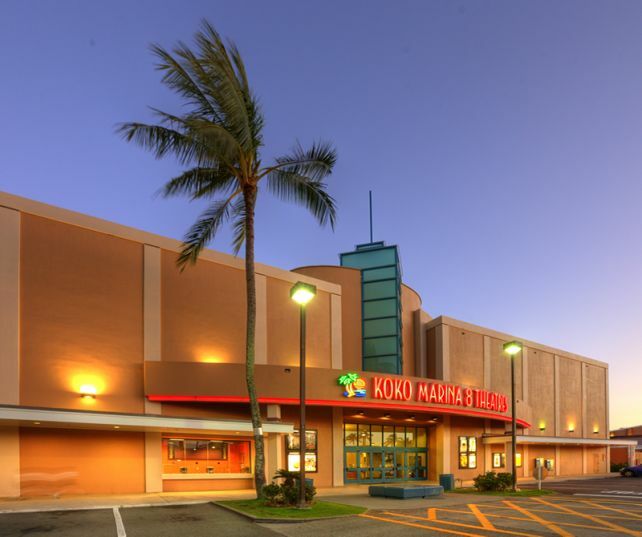 Consolidated Theatres is Hawaii's oldest and largest movie theatre chain. We are dedicated to bringing you an entertainment experience like no other! Simplifying ticket prices by offering one ticket price at all times for every guest. No 3D upcharges or different prices during the day and night! See all of the latest Hollywood releases for only $8.50. You read that right. ENDLESS. 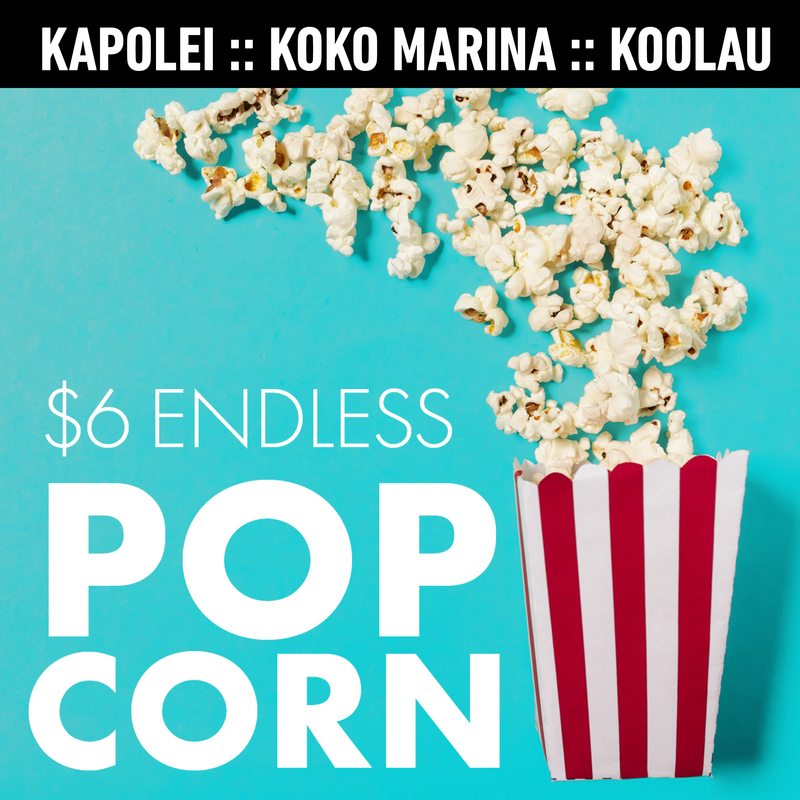 Pay $6 and receive bottomless popcorn on the same day of purchase when you buy a movie admission. Bring the whole family to enjoy the movies with awesome deals at the concession stand. Get a family-friendly snack pack for $10 that includes endless popcorn, 2 medium drinks, and a Nestle candy. Want more? $2 Hot Dogs are also available every Sunday.